In 2015, Malaysia exported US$254 billion and imported US$175 billion worth of goods and services. 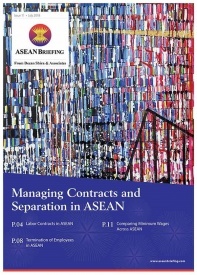 Malaysia continues to liberalize its import and export regulations; but, complex goods-specific rules still exist. 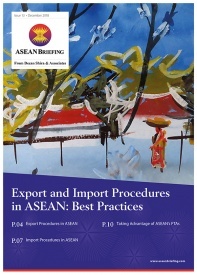 In this article, we explain best practices for importing into and exporting out of Malaysia. Not all goods, whether imported or exported, require a license. However, having a robust understanding of Malaysia’s licensing schemes for imported and exported goods will save traders from being rejected by customs officials. To import or export goods which require a license, traders first must register with the Companies Commission of Malaysia. Once registered, a company must then apply for an import license from the Ministry of International Trade and Industry (MITI). Malaysia uses a privatized single digital window for all import and export regulations called Dagang Net. All incoming processed meat and livestock products must be certified halal and must originate from slaughterhouses inspected and approved by the Malaysian veterinary and religious authorities. When bringing goods into or out of Malaysia, traders must provide the following documents to customs officials. 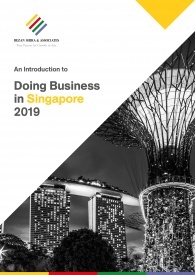 Malaysia follows the Harmonized Tariff System (HTS) for imported and exported goods not originating from members states of the Association of Southeast Asian Nations (ASEAN). For imported and exported goods arriving from ASEAN member states, Malaysia follows the ASEAN Harmonized Tariff Nomenclature (AHTN). Malaysia levies a tariff rate which ranges from 0 to 50 percent, following ad valorem rates. However, the average duty paid on industrial goods imported into Malaysia is 6.1 percent. Malaysian customs apply higher tariff rates to goods in which considerable production already exists domestically as well as so-called ‘sinful’ goods such as pork and alcohol. 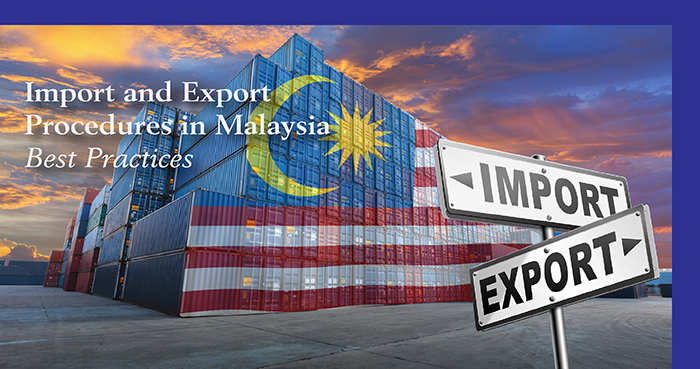 Malaysian customs apply either a reduced tariff or else a tariff exemption on raw materials imported into Malaysia for use in the manufacture of exported goods – particularly when such raw material is difficult to source domestically. Malaysian customs imposes a standard goods and service tax (GST) on imported goods at 6 percent. Malaysia customs apply a tariff on exported goods between 0 to 10 percent, following ad valorem rates. Under Malaysia’s Customs Act, 1976, tariffs paid on exported goods which were originally sourced from imports are eligible for a 90 percent refund. Malaysia currently possesses 13 Free Industrial Zones (FIZs) and 12 Free Commercial Zones (FCZs). Companies operating out of FIZs and FCZs may import raw material, products, and equipment without paying tariffs. 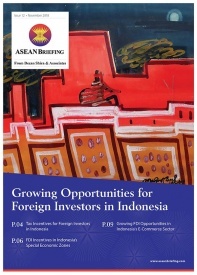 Malaysia is a partner to seven bilateral free trade agreements (FTAs) and six regional FTAs. In order to benefit from these FTAs, traders must provide a Preferential Certificate of Origin (PCO) along with their goods. To apply for a PCO, traders must go through Malaysia’s single window clearance, Dagang Net. Furthermore, the Malaysian government has created a “Free Trade Agreement Calculator” to help traders determine if their goods are eligible for reduced tariffs. Malaysia continues to liberalize its customs regulations and improve the ease of importing and exporting out of the country. As a member of the ASEAN and participant in many regional and bilateral FTAs, Malaysia offers traders great opportunities for both importing and exporting. But, goods-specific regulation continues to create confusion with importers and exporters. Utilizing experts with up-to-date local knowledge can help exporters and importers to not only avoid customs-related delays and frustrations but also ensure import and export activity occurs quickly and remains profitable. 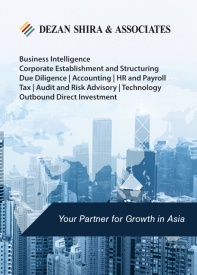 Local experts at Dezan Shira & Associates possess years of experience supporting the establishment and growth of businesses across ASEAN, and are well situated to guide companies through Malaysia’s regulatory landscape.